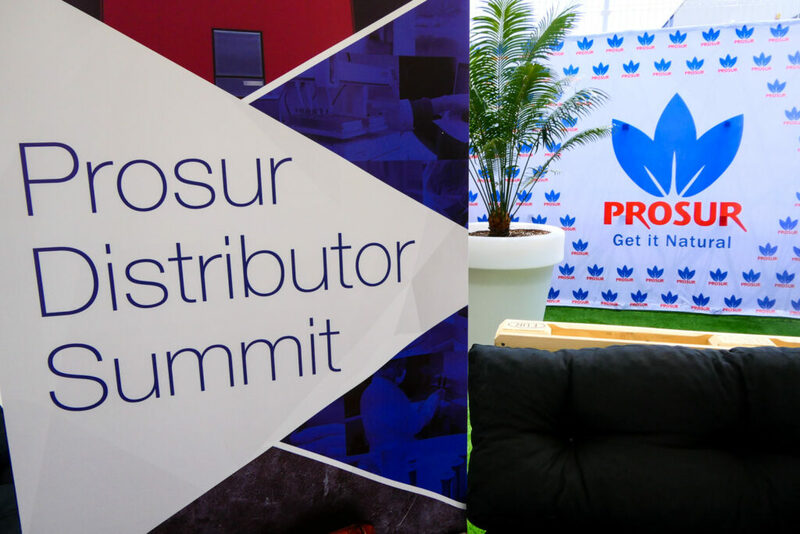 The first edition of the Prosur’s Distributors Summit took place from 7 to 11 May, 2018. 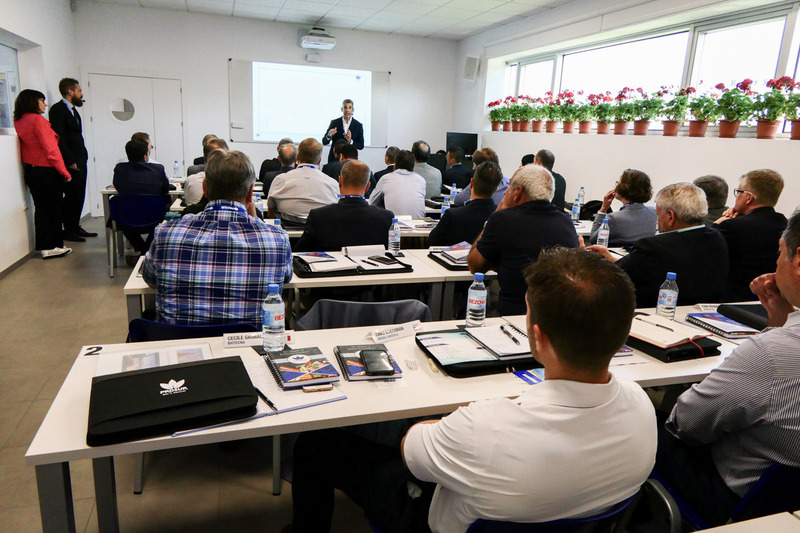 During these days, we hold training lectures about Prosur’s wide range of products, their scopes and applications and the current status of the market. This event has been an extraordinary chance to learn and exchange better methods and practices when selling our products. The conferences have been mostly practical and very useful in the daily work of marketing of our trademark. We would like to thank all of the attendees for their big interest and involvement with this event which will surely become a regular and essential event for Prosur and its distributors.